There are still some tickets available for this years fantastic edition of Malmsten Swim Open Stockholm. But the tickets are limited, don´t miss your seat on the stand. You buy your ticket here. Aaaaahhh, the great teams coming for this years edition of Malmsten Swim Open Stockholm are just getting stronger and stronger. Today we very proud welcome the fantastic swimmers from TEAM POLAND! This team has been in Stockholm several times for Swim Open and always have a fantastic spread of top atheletes. The team also has become audience favorites after the high class results the team always deliver on spot! 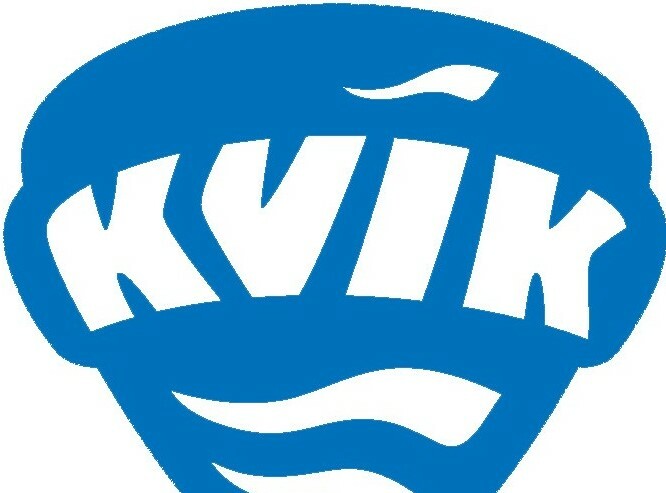 Today we welcome the famous swedish coach Bebben Matsson and his new team from KVIK Kastrup in Denmark. Yeah - We are looking forward meeting both coach Bebben and his team, a combo that with a guarantee will show successful top notch results in Stockholm! 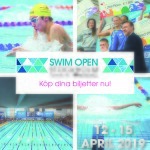 Today the Malmsten Swim Open organisation celebrate an extra happy sunday when we welcome both Lithuania, Latvia and Slovakia back for Malmsten Swim Open Stockholm anno 2019! In the Latvian team we hope to see the strong breatstroker Daniils Bobrovs , the supersprint free/butterflyer Gabiela Nikitina and the backstroker Girts Feldbergs. From the Slovakia team we have a big Swim Open favorit in the EC silver medalist at 400 IM in London, Richard Nagy! Hopefully we also will se the 400 IM/200 Fly female Sara Nipepelova. The fantastic Lithuanian team always comes with the cream de la cream of fast atheletes. 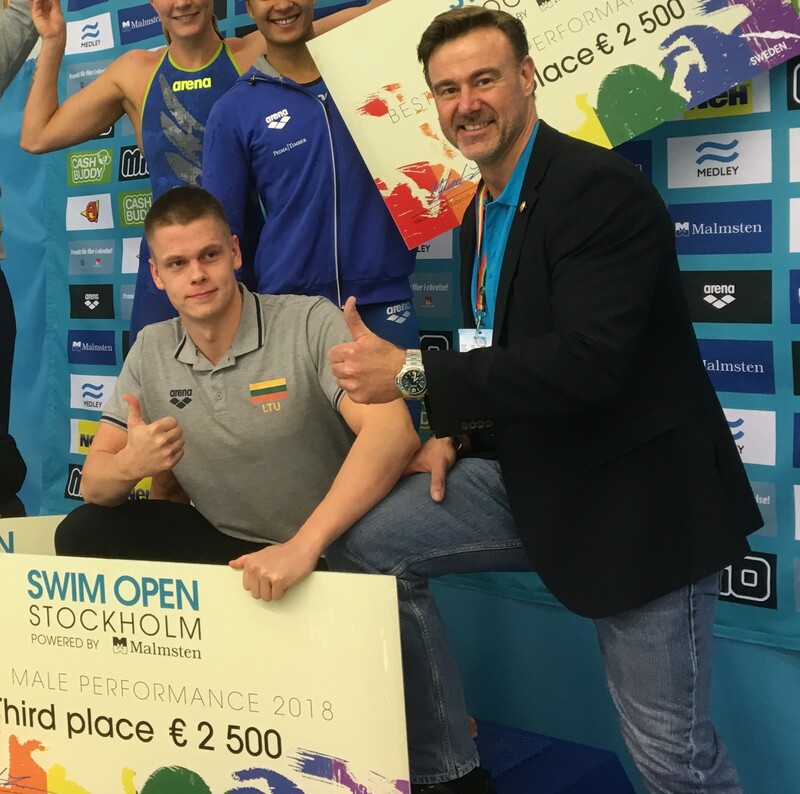 From 2018 we remember the fantastic free/backstroker Danas Rapsys, he made a huge footprint at Swim Open 2018 and ended at third place in the all over board! (Danas was also quite fast in WC SC in Hangzhou, won the 400 free, 3.34.01 and grab the ilver att 200 free). Other Swim Open memorable LTU swimmers are the cool breatstrokers Titenis & Sidlaukas! Yeah - we are really proud to welcome this great teams and swimmers from LTU, LVA and SVK back to Malmsten Swim Open Stockholm 2019!